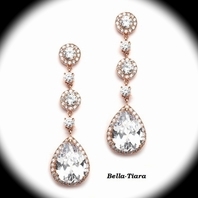 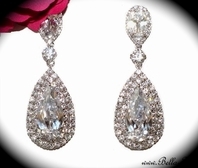 Description: These radiant antique silver clear cubic zirconia dangle earrings are a stunning choice for any classic or modern bride. 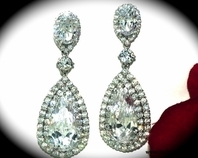 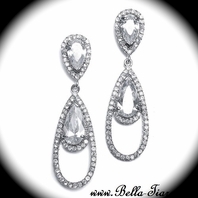 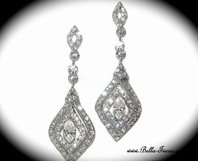 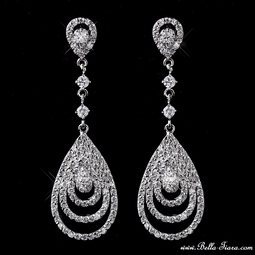 Featuring dangling silver plated design that are preciously adorned with glittering clear cubic zirconium. 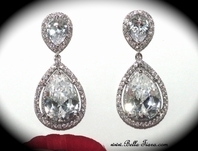 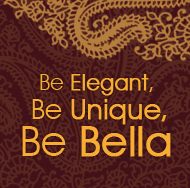 Perfect on any color gowns white or ivory.